How can you protect your home when you are not able to make mortgage payments? Learn about the options available to protect your mortgage payments. We never know what life has in store for us, with the good can sometimes come the bad. Whilst we cannot do predict what is going to happen in the future, we can accept that bad times occur and make plans that with them in mind. With your mortgage, or indeed any financial product, the main aspect where you should plan effectively is the ability to keep making repayments. 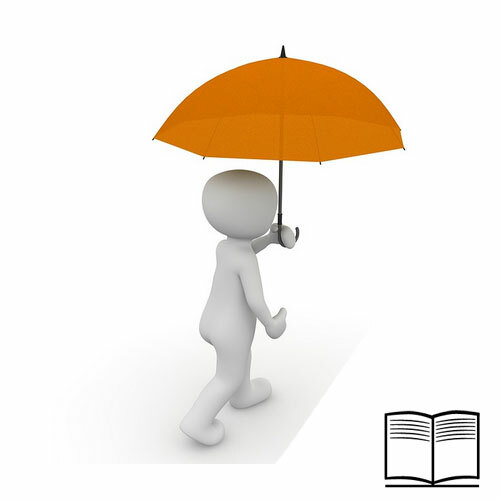 Insurers have a variety of protection products, which are designed as a main contingency in the above circumstances. 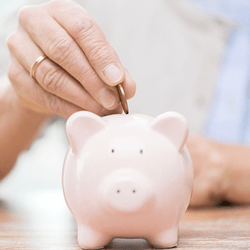 What products are available to protect my repayments? Mortgage Payment Protection Insurance (MPPI) - You can protect your payments using MPPI, known also as ASU and covers Accident, Sickness and Unemployment. This type of protection covers you should you fall ill (Short term illnesses), have an accident or are lose your job through redundancy or dismissal (although terms/reasons of dismissal vary). It is a specialist product and you should get advice to make sure all points are covered thoroughly and the correct level of protection is taken. For example, your cover with MPPI will at a maximum only payout up to 24 months based upon the policy and be subject to a claim period where payouts are made only 1-3 or more months after a claim is made. You also may only be able to cover a maximum of 60% of your net take home pay per month. If you are self employed, you will find your options limited as to finding a policy that covers you, and policies for self employed people will be more expensive in general. Life Insurance and Critical Illness Cover - Some mortgage lenders will stipulate as part of the application process that you take life insurance to cover, at a minimum, the value of the mortgage. This provides the lender with additional protection against the mortgage being repaid should you no longer be able to. Whether you should take on Life Insurance is down to your own circumstances. It is recommended that you speak to a specialist adviser, who will be able to talk through the reasons you need the cover. For example, if you have dependents - who will pay the mortgage if you are no longer able to. Critical Illness Cover is a specialist product designed to make a lump sum payment, as life cover does, in cases where you are diagnosed with a serious illness. You can get a combination of life insurance/ Critical Illness Cover to pay out in either circumstance.